​The Apex Legends Battle Pass release date will not be March 12, Tuesday, according to an announcement from Respawn Entertainment. Developers did not reveal a tentative release date yet. ​​Although fans were anticipating the release of the Apex Legends Season 1 Battle Pass, fans will need to wait a bit longer. Respawn Entertainment clarified that the Battle Pass will not go live Tuesday, March 12, despite fan speculation. Even though Respawn accidentally revealed the ​cost of the Battle Pass and the next Legend coming to Apex Legends, it will be a bit longer before the game's fist Battle Pass season goes live. "We’ll be providing details on Season 1, Battle Pass, and the next Legend very soon. It’s not coming out today," Respawn said. 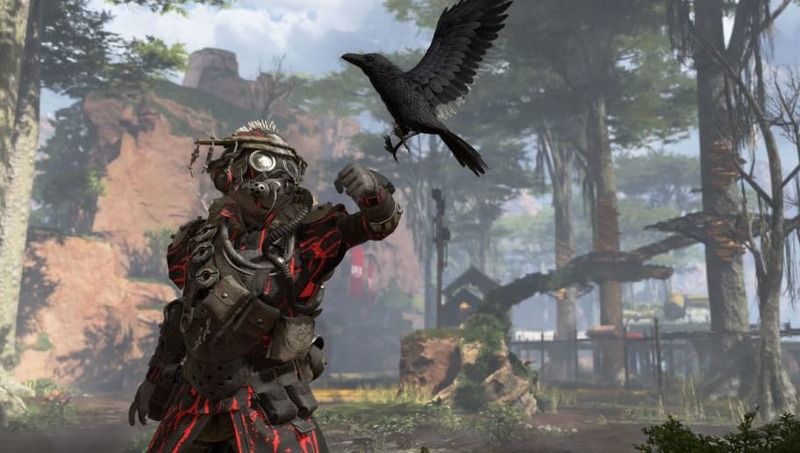 It also warned fans about believing data mines of the game, most likely referring to data mines of ​new possible Legends and game modes coming to Apex Legends. "There’s stuff in there that is very old, or things we’ve tried in the past and cut--remember our design process is to prototype and play lots of ideas--and some of it may be things we’re still building for Apex Legends," it said. "Finding this stuff by no means confirms that it’ll ever come out. At best you should treat any posts about this as a rumor and the real info will come from us when we’re ready to show off what’s coming next."